It is estimated that half a million dogs are slaughtered for meat every year in the Philippines. The killing and selling of dogs for food has been specifically banned in Manila since 1982 and implicitly by the Philippine Animal Welfare Act of 1998. The Province of Benguet allows cultural use of dog meat by indigenous people. 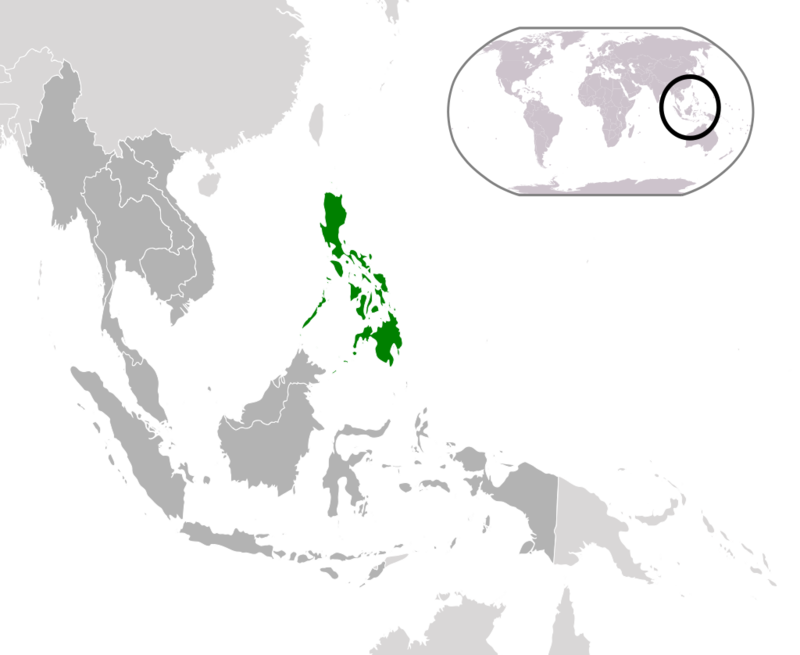 Traditionally in the Philippines dog meat consumption was associated with celebratory events and funerals – however it is now proliferating as a black market activity – historically there has been little police action to deal with this this but recently there are have been raids and prosecutions due to pressure and investigations by animal welfare groups. Today, a multitude of restaurants exist exclusively sell dog meat, and the majority of dogs are sourced in the provinces of Batangas and Laguna to the south of Manila, then transported live to the provinces of Benguet, La Union and Ilocos Sur where they are slaughtered and consumed. 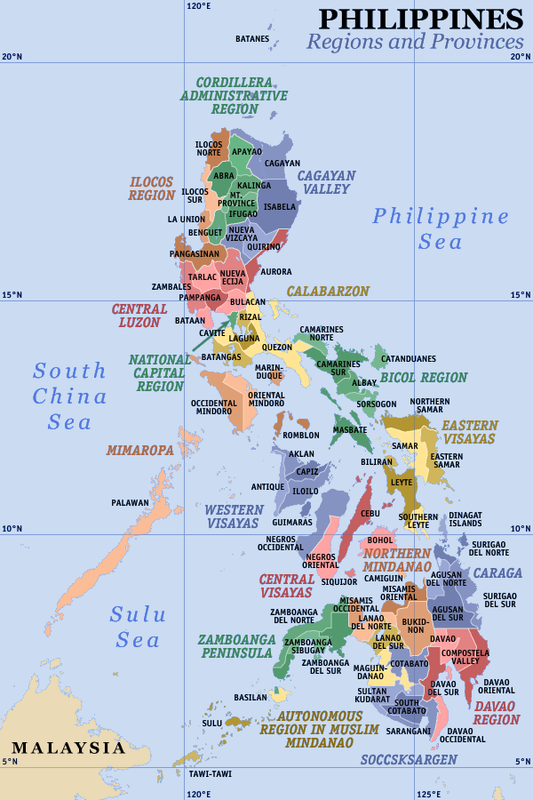 Benguet, Ifugao and Kalinga provinces are the centres of dog meat consumption. As with other countries this involves stealing pets and rounding up strays and transporting them hundreds of miles in horrific conditions. One particularly horrifying and distinctive aspect of the Philippine dog meat trade is the way the dogs are trussed up front legs tied behind backs and snouts tightly bound or tin cans wedged on. Dog meat trade survivors are often distinctively recognisable by the marks left on their noses from this traumatic experience. Many of the dogs die from the mistreatment in transit but mortality rates are of no concern to the dog meat traders as the dead animals are processed along with the live ones for the markets and restaurants, and are still profitable. Dogs are slaughtered in makeshift slaughterhouses, by being clubbed or have their throats cut whilst still conscious. Their fur is singed off with a blowtorch and the bodies are dismembered and distributed to local wet markets. It is entirely possible that improperly slaughtered dogs are blowtorched whilst conscious. Levels of suffering and anxiety are extremely and unacceptably high and consistent for animals implicated in the dog meat trade. A regional director of the Philippines National Meat Inspection Commission publicly stated that dog meat is not inspected by the Commission, and further called the consumption of dog meat dangerous. Consuming such meat puts individuals at risk of infection from such deadly parasites as E. Coli 107 as well as at risk of contracting other serious and potentially deadly bacterial diseases such as anthrax, brucellosis, hepatitis, and leptospirosis. The dog meat trade is also linked to the spread of rabies – a disease that kills approximately 10,000 dogs and 300 people per year in the Philippines. Evidence shows that rabies is present and potentially transmitted throughout all stages of the dog meat industry—sourcing, trading, slaughtering, and consumption—impeding efforts towards eradicating rabies in the region. The World Health Organization promotes mass dog vaccination campaigns and “controlling trade in and movement of dogs” as key components for dog rabies control and eventual elimination. The Philippines has an objective of eliminating rabies by 2020, a target that cannot be achieved unless the dog meat trade is eradicated—a fact that lawmakers understood when they included a prohibition in the trade of dog meat in the 2007 Rabies Act. The Animal Welfare Law in was improved August 2013 with stronger penalties for animal cruelty and a dramatic increase in raids on and prosecutions of dog meat traders. In the Philippines (Mindanao) they told us that killing a dog is illegal there. Maybe it’s just in Mindanao..